The fee for your endodontic treatment will be based on the extent of treatment. During your first visit we will discuss the probable number of visits, their length, and the fees involved. 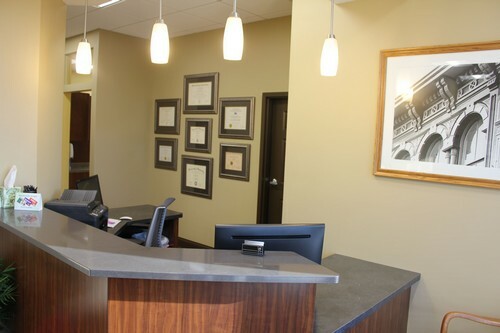 Endodontic fees usually range from $700 to $1,200 and because of the unique nature of our practice and the cases we treat it is our policy that your care is paid for at the time of treatment. We will accept and submit to all insurances. We are pleased to offer a dental fee plan called Care Credit to our patients. It is a convenient, low monthly payment plan for dental treatment. Offering Care Credit allows us to help you retain the look and function of your teeth in a affordable manner. Please visit www.carecredit.com for more information or ask us about it at your next appointment.